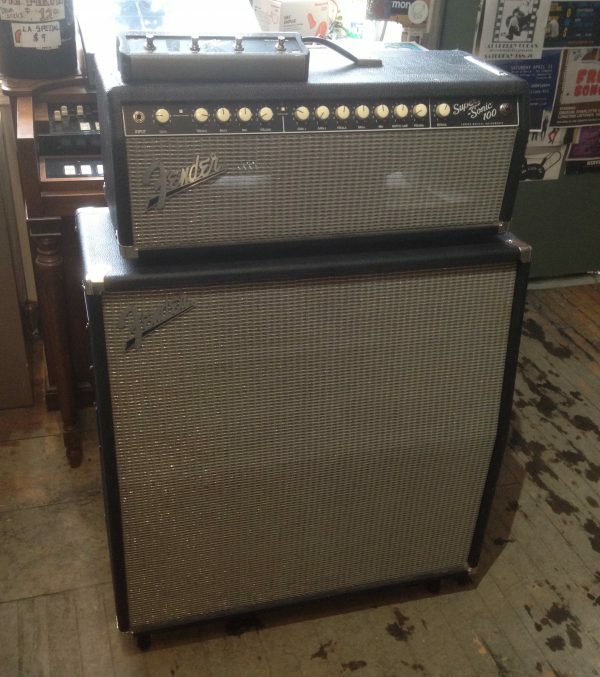 Fender Stack Attack! Fender Super-Sonic 100 412 and Head! 100 Watts with a built in Attenuator to bring it down to 25 Watts! With Footswitch. Sold as a pair.